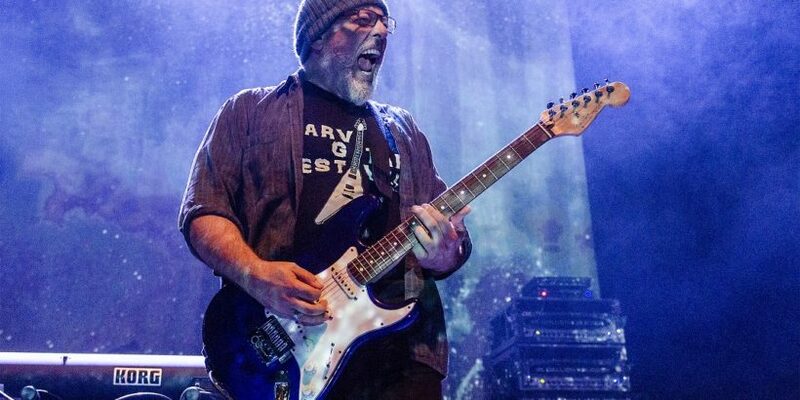 Mike Keneally has released Scambot 2, the aptly titled, long-awaited sequel to his 2009 album Scambot 1! What?! Who is this Mike Keneally guy? Well, Bill Meredith of All Music guide wrote: (Mike) “Keneally is the leading progressive rock genius of the post-Zappa era.” In all seriousness, Mr. Meredith’s assessment is pretty much spot on! One I am quite happy I did. Scambot 2 begins with a the longest piece on the album “In the Trees”. Right from the start you hear the lingering influences from spending so much time with Frank Zappa. A multi-movement piece with heavier parts akin to the growls from Dethklok. Switching gears when the second track “Roots Twist” begins. A concept carried through the sound of the album as a whole. The album is a narrative piece, introducing characters into the world formed from the first Scambot album. 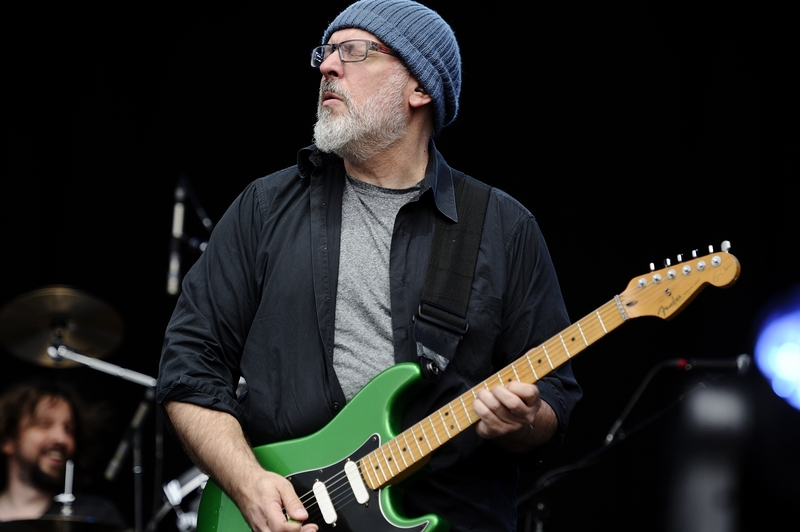 Though styles might change, there is that constant signature guitar sound Mike Keneally is known for. We’re treated to a beautiful piano-centric piece with Constructed (personally my favourite track on the whole album) that showcases his ability with the piano and keyboard. With a mellow saxophone in the background that really sets the mellowed out mood of the track. It ends nicely with the aptly named “Proceed”. Perhaps a permission given to carry on listening, be it to the album once more or if we get a Scambot 3 (since Scambot 2 is part of a trilogy of albums). This fifteen track album clocks in at about sixty-five minutes long. 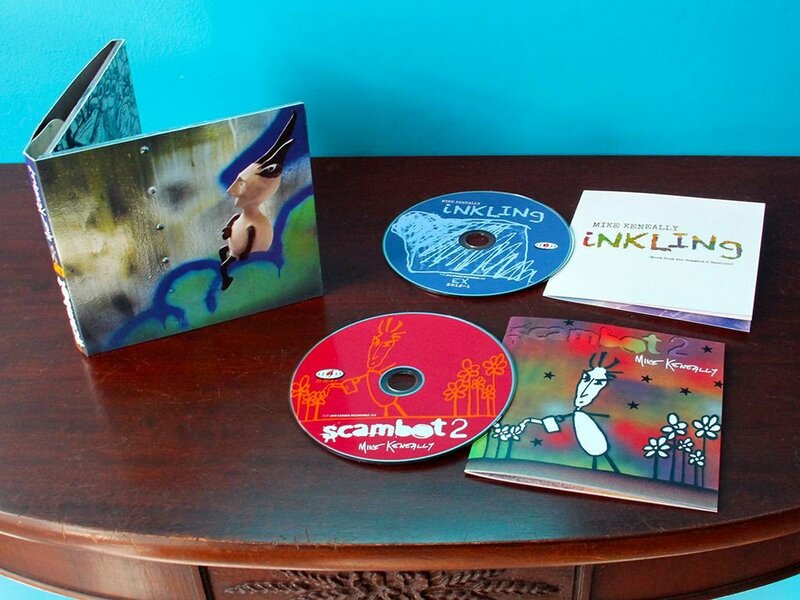 There is a second disk to the album, titled Inkling. A disk of extra pieces not put onto the Scambot 2 album proper, but deserving of a disk to listen to as well. Consisting of nineteen tracks and is much shorter in length than the full album. Sitting at about forty-five minutes in length. There are quite a number of simply instrumental pieces on this album, a lot of them heavier than what is found on Scambot 2. Perhaps that metal influence from Dethklok coming to the front for a time. As a whole, Scambot 2 is an intense listen. One that demands your attention to fully enjoy the intricate details in each. I won’t lie, it took a few listens for me to get settled into it. Most likely from it being my first listen to any of his work. What is my opinion on Scambot 2, you might be wondering? It’s a fantastic album. A ten out of ten, deserving a place on any music-lover’s shelf. I’m rather in love with it. If you enjoy the quirkiness of Frank Zappa with very clever guitars, some shredding, and heaviness, you will love Scambot 2. If you’re going in as blind as Matt Murdock like I did? 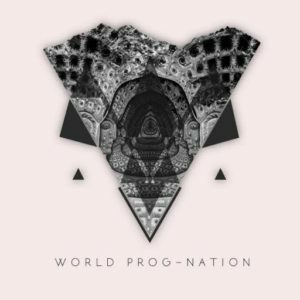 You’ll find yourself lost in the shredding guitars and well-formed musical thoughts.